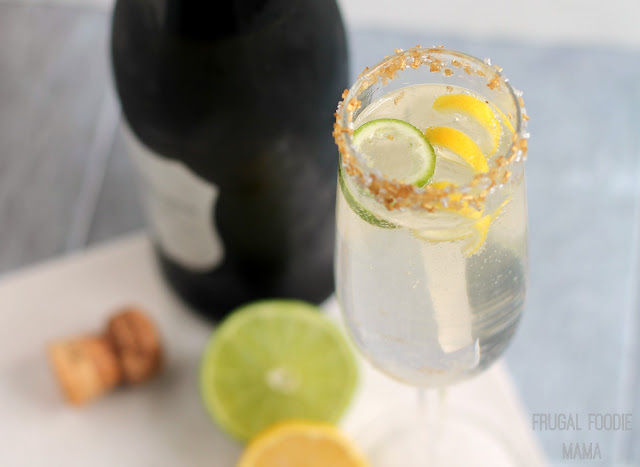 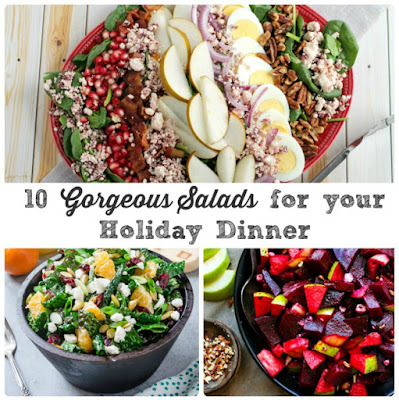 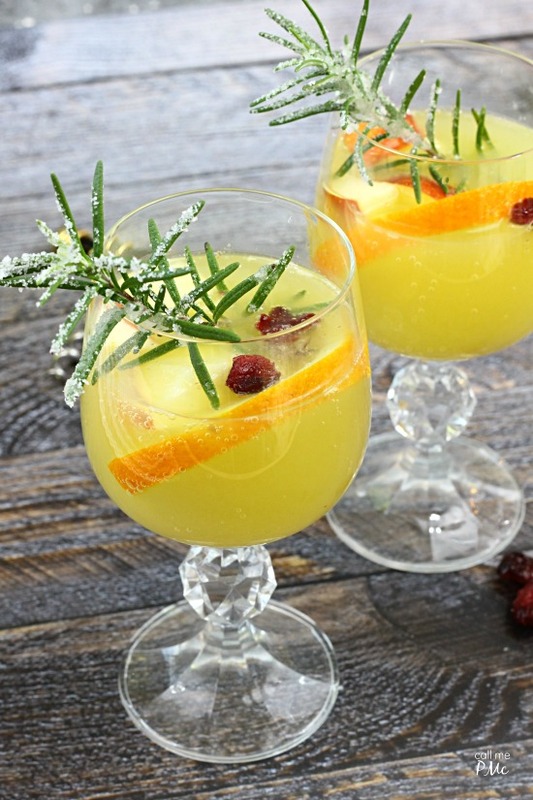 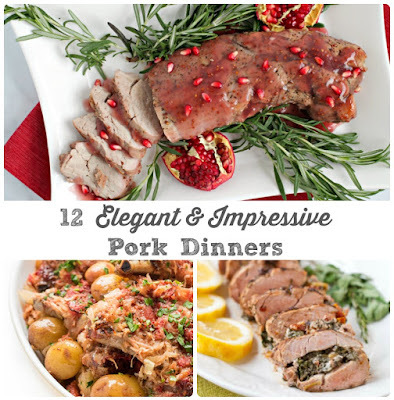 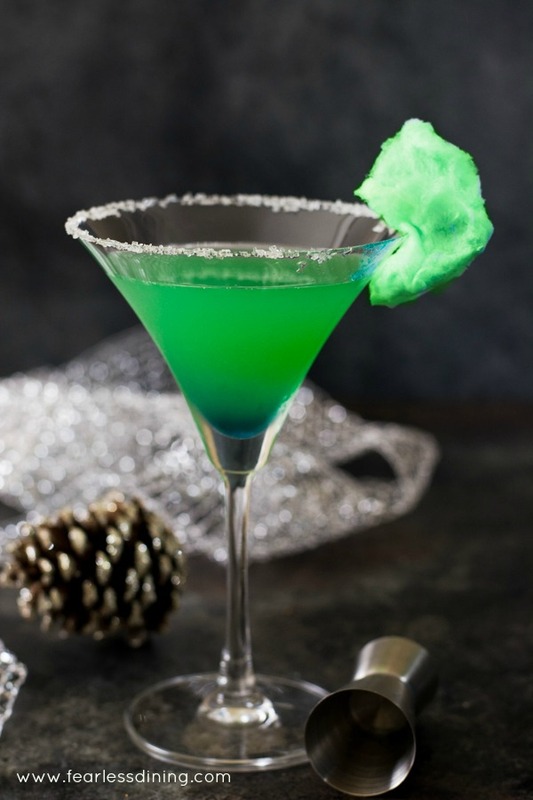 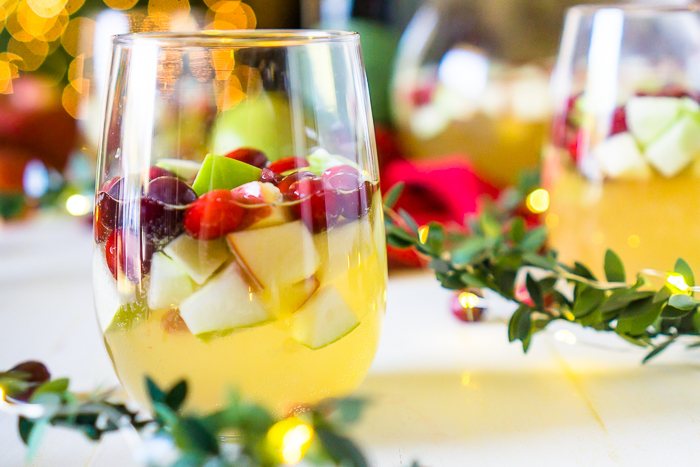 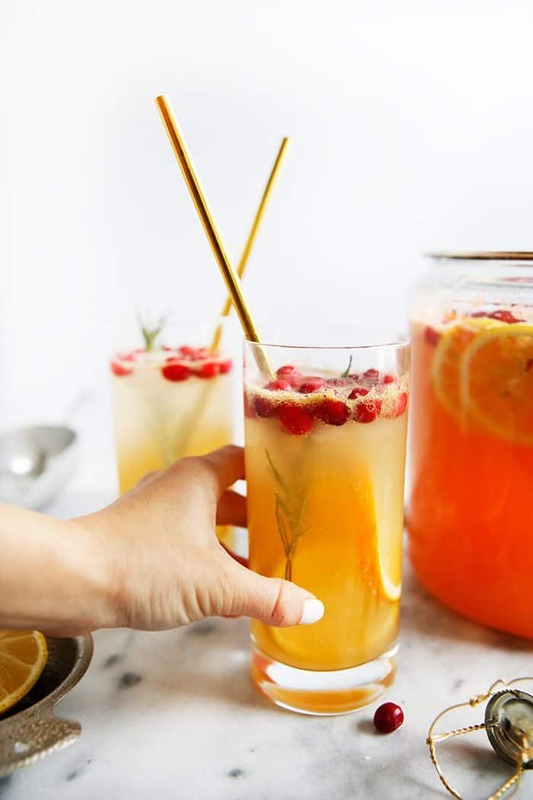 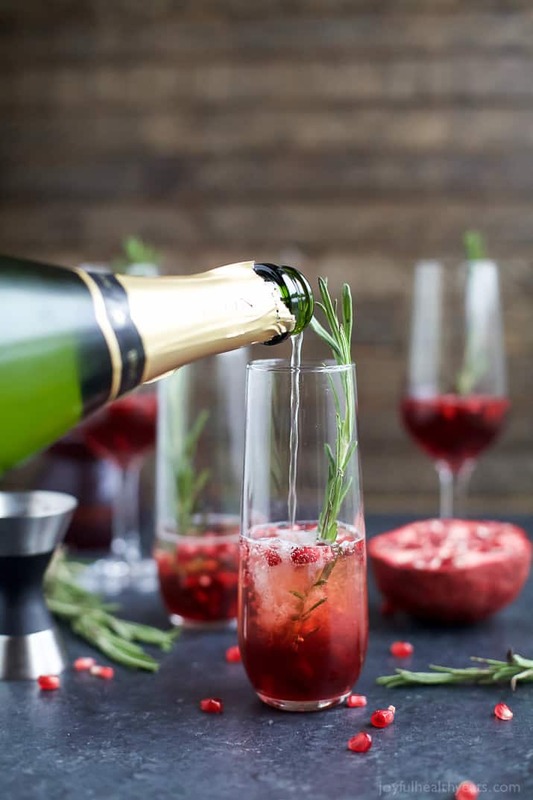 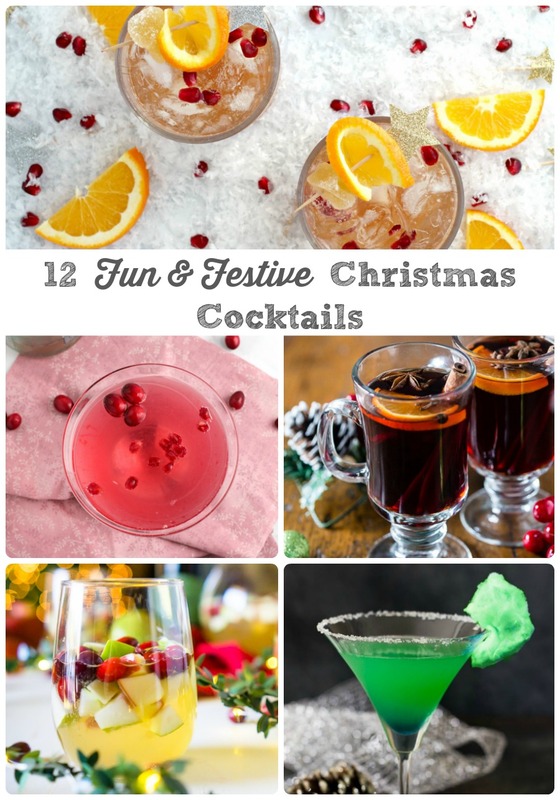 You decide to throw a last minute holiday cocktail party for friends & want to make a boozy drink or two that is sure to impress. 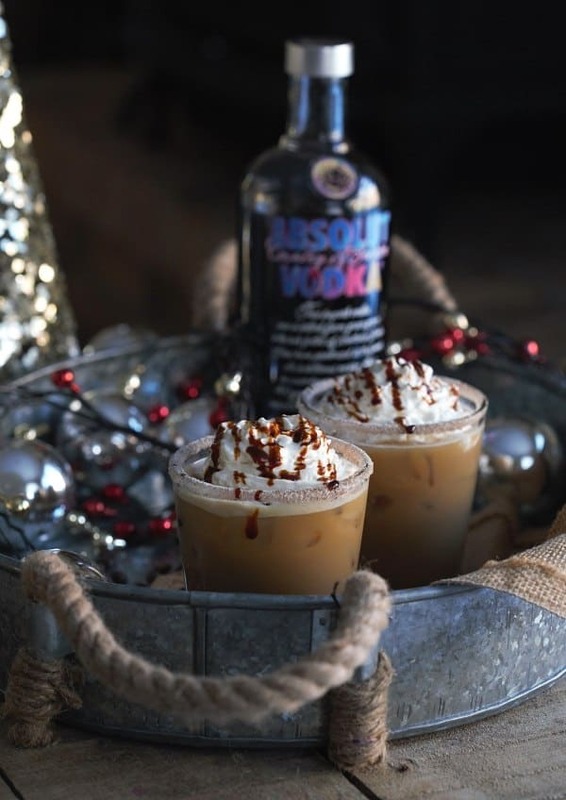 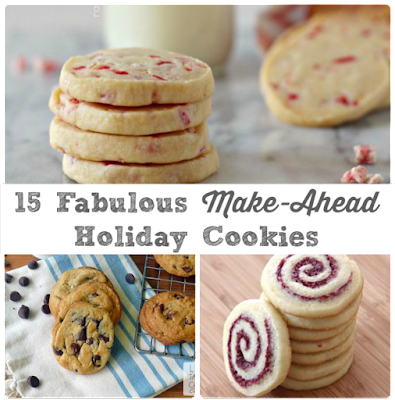 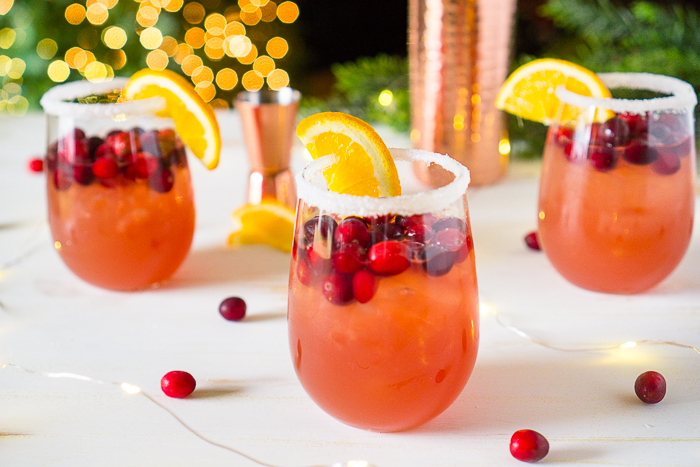 Christmas cookie baking is always a little more merrier while sipping on a holiday inspired libation. 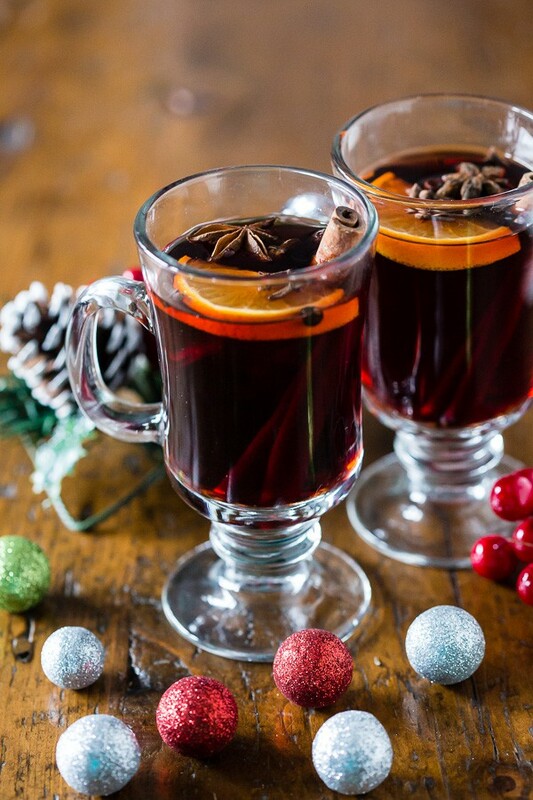 The kids have tore into all of their presents, the extended has family has left, & all you want to do is curl up on the couch by the twinkling lights of the tree & watch A Christmas Story for the umpteenth time Christmas day. 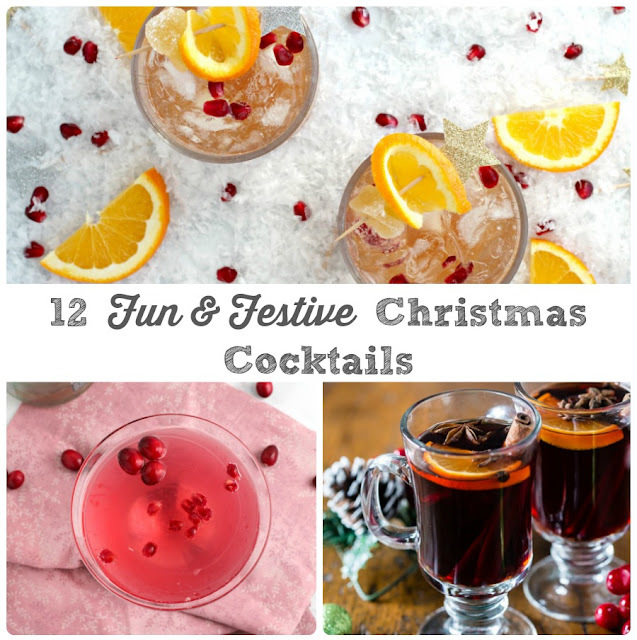 And having a festive cocktail in hand certainly wouldn't hurt too. 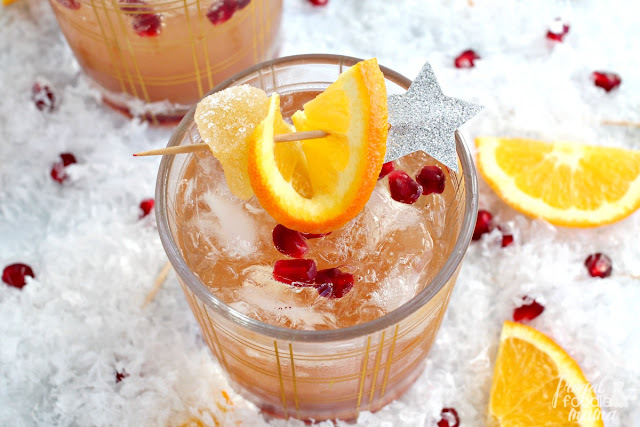 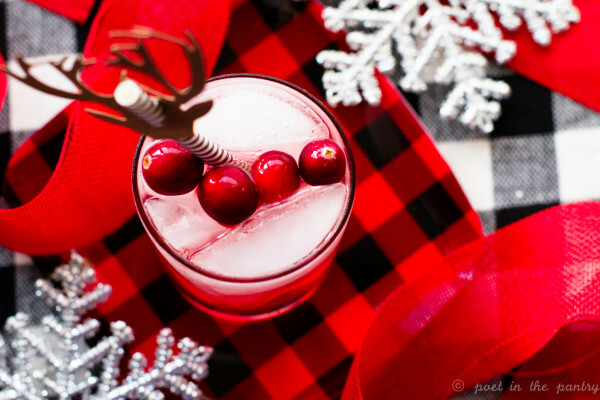 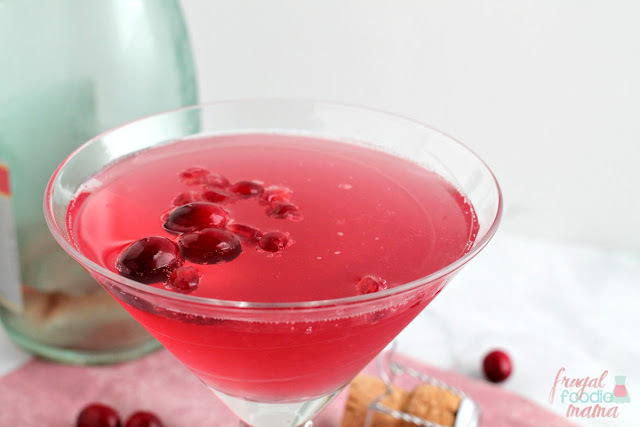 There are probably at least 100 more reasons I could list as to why this collection of 12 Fun & Festive Cocktails for Christmas will become your go-to this holiday season, but I think you all are getting the gist of it.